SOLD‼! Home in Sun City Carolina Lakes in Fort Mill, SC! Our Clients saved $4,651 when Don Anthony Realty sold their home! Congratulations! SOLD‼! 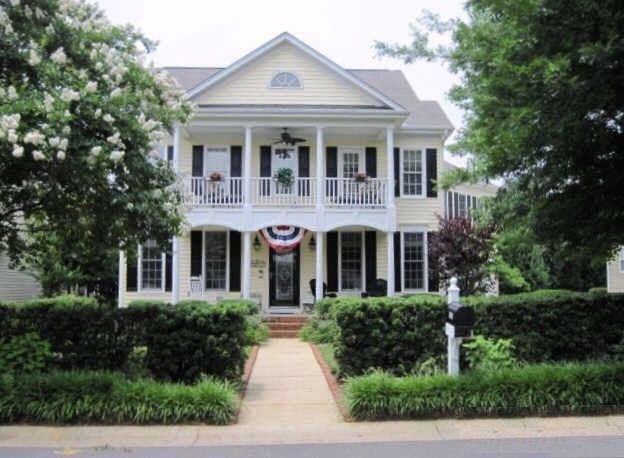 Home in Jetton Cove in Cornelius, NC! Our Clients saved $7,874 when Don Anthony Realty sold their home! Congratulations! JUST LISTED! 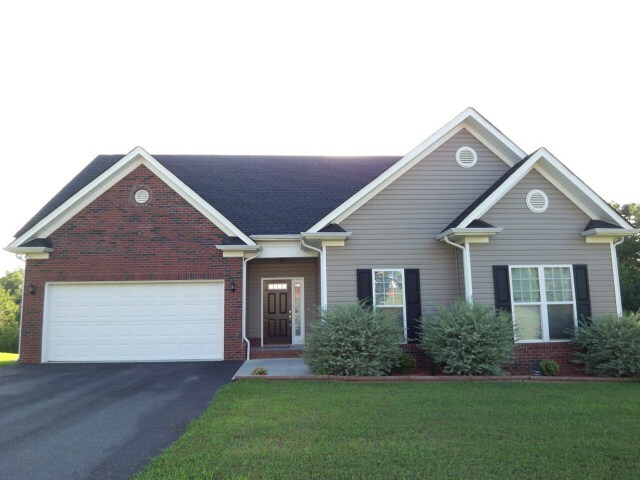 Newly Updated W/2 Bed, 2.5 Bath – Move Right In And Priced To Sell in Manchester Village in Rock Hill, SC! 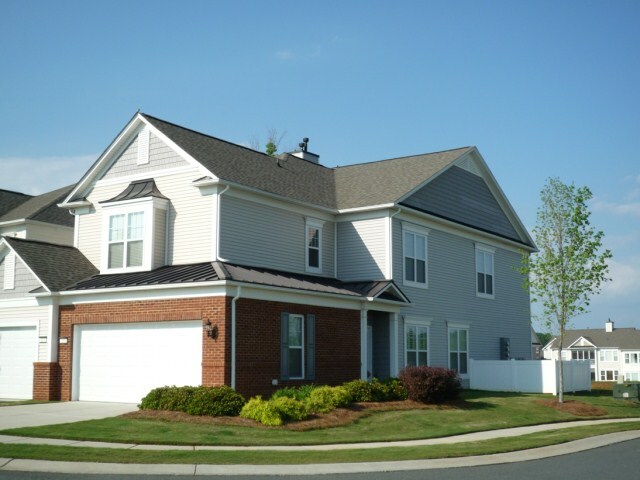 New Don Anthony Realty home for sale in Manchester Village in Rock Hill, SC! 2 beds, 2 baths for $114,900! Move Right In! New Carpet And Fresh Paint Through-out! Large Kitchen With Island And Pantry. Unique Floor Plan Can Be Used As Formal Living And Dining Room Or Office. Huge Closets In Both Bedrooms. 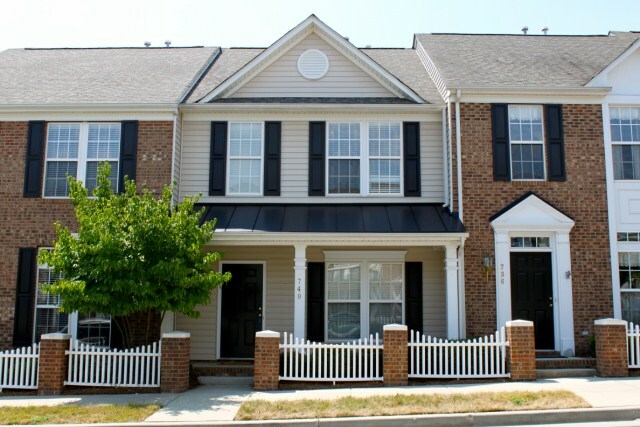 Walk To Shopping And Restaurants At Manchester Village! No Lawn Maintenance- Lawn Care Included In HOA. Front Porch To Enjoy The Summer Evenings. Priced To Sell!! JUST LISTED! 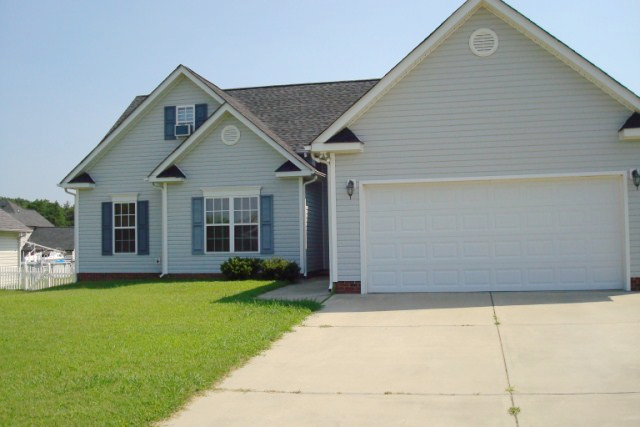 Charming 4 Bed, 2 Bath Ranch With Bonus Room And Fenced Yard in Hemby Commons in Indian Trail, NC! New Don Anthony Realty home for sale in Hemby Commons in Indian Trail, NC! 4 beds, 2 baths for $170,000! Enjoy The Evenings On The Screened Patio Overlooking The Large Yard. Yard Is Fenced On 3 Sides – Easy To Finish! Ranch Home With Bonus/4th Bedroom On 2nd Floor. New Lighting And Flooring In Great Room, Kitchen, Dining Room And Breakfast Room. Kitchen With Gas Stove And Pantry. Jetted Tub In Master Bath. Water Softener. Alarm System. New A/C Unit. JUST LISTED! 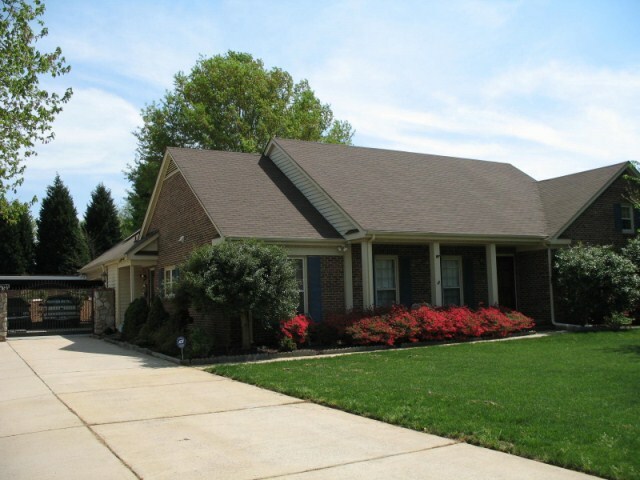 3 Bed, 2 Bath Ranch On Large Beautiful Landscaping Lot in Angel Oaks in Statesville, NC! 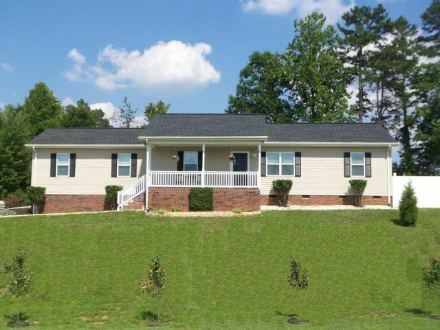 New Don Anthony Realty home for sale in Angel Oaks in Statesville, NC! 3 beds, 2 baths for $165,000! Immaculately Maintained Home With Custom professionally Landscaping And Garden On Large Private Lot! Open Floor Plan With Cathedral Ceilings In Great Room, Fresh New Paint In Living/Kitchen. Hardwood Floors And Tile Floors In Living And Master. Frameless Shower Doors In Baths With Brushed Nickel And Oil-Rubbed Bronze Fixtures, Oversized Garage. Rocking Chair Porch, Extra Large Deck. Bradford Pears And Privacy Fence. Efficient Windows Thru-out. Electric Out To Car Port, Minutes To I-40 And 77! JUST LISTED! Below Appraised Value! 4 Bed, 2 Bath Beauty W/Tons Of New Updates in Wessex Square in Charlotte, NC! New Don Anthony Realty home for sale in Wessex Square in Charlotte, NC! 4 beds, 2 baths for $319,900! Home Listed Below Appraised Value! Tons Of Upgrades! Vaulted Sunroom Overlooks The Gazebo And Koi Pond With 2 Waterfalls. Full Brick Fencing Has Stone Columns. Heated Porcelain Tiles In Master Bath And Sunroom. Double Heads Steam Shower And Heated Jacuzzi In Master Bath. Custom Plantation Shutters And Belux Skylights. Huge Attic Closet With Temperature Control. New Roof In 2004.Electronic Gate With Remote To Car Port And Rear Of Home. JUST LISTED! Quiet 3 Bed, 2 Bath Ranch W/huge Private Lot At Great Location in Angel Oaks in Statesville, NC! New Don Anthony Realty home for sale in Angel Oaks in Statesville, NC! 3 beds, 2 baths for $155,000! Ranch Home Situated On A Huge Lot With Tons Of Trees To The Side And Rear For Great Privacy. Awesome Finished Garage With Built-In Storage. Great Room Has Gas Fireplace And Really High Vaulted Ceilings. Master Bath With Dual Sinks And Separate Tub/Shower. Nice Sized Kitchen And Dining Area. 1st Floor Laundry Right Off Kitchen For Convenience. Neutral Colors So You Can Move Right In! Close To I-77 And I-40.